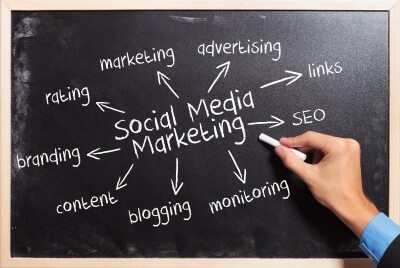 Social media, more than ever before, has become a central marketing tool for most, if not all, organizations. This is a sentiment held by most industry players including customers and marketing gurus to whom public relations and customer care is key to organizational success. Marketers have amplified their techniques to incorporate earned, owned and paid media into the whole marketing mix. Earned media is generally a channel in which the company or organization markets itself through PR campaigns. Owned media is a direct link to the audience and client base through means such as personal websites, blogs, Facebook pages etc., while paid media is advertising through channels that require payment such as television. This rapidly changing marketing mix, and the ever growing need for PR, demands a lot of planning time and execution to yield results. In many ways, all these three channels have an impact on your social media campaign.